"While crowds flock to major cities around the world during this time of year for the seasonal Modern and Contemporary art auctions, Invaluable is helping auction houses expand the reach of their sales to bidders around the world with the availability of online and mobile bidding"
BOSTON--(BUSINESS WIRE)--With the fall art auction season in full swing, Invaluable, the world’s leading online live auction marketplace, offers “Art of the Ages”, featuring both original works and notable editions from some of the world’s most well-known Impressionist, Modern and Contemporary artists being offered by the world’s premier auction houses. Notable auction houses offering online bidding through Invaluable on fine art sales this fall include Doyle New York, Freeman’s, Swann Auction Galleries, Nye and Company, and Cornette de Saint-Cyr, amongst others. By using Invaluable’s website and mobile app, bidders enjoy the flexibility to participate in these auctions from anywhere in the world at the click of a button or the swipe of a finger. 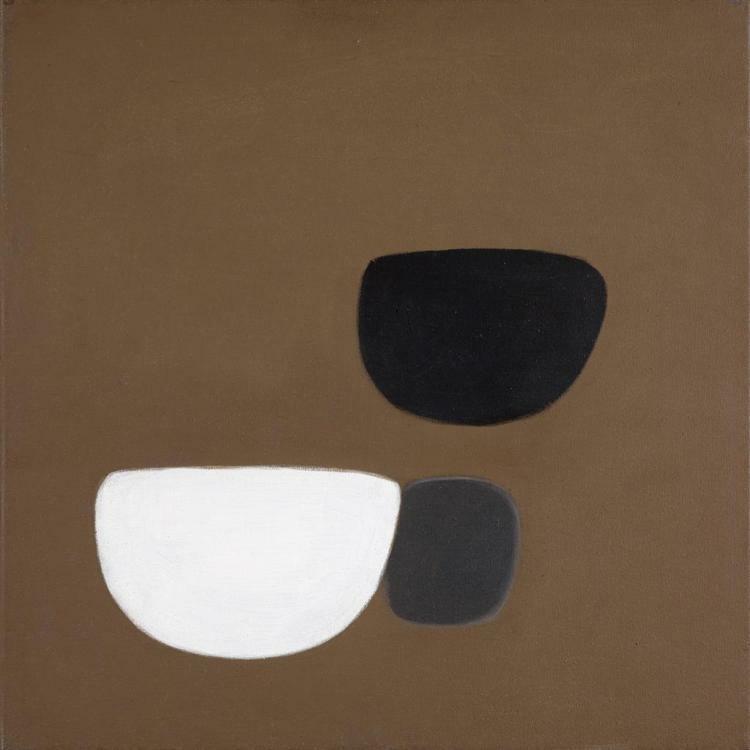 According to The European Fine Art Foundation (TEFAF) 2015 Art Market Report1, sales of Post-War and Contemporary art led the global art market in 2014, representing 48 percent of fine art sales by value, followed closely by Modern art, which represented 28 percent of the market. The report also found that in 2014, online sales of fine art were estimated at around six percent of the global market by value, and they continue to grow. A sampling of the fine art auctions featuring important works in the Impressionist & Modern and Post-War & Contemporary genres being offered for online bidding on Invaluable follows below. Bidders can place online bids in real-time during the live auctions on Invaluable.com, or by using the Invaluable app for iPad and iPhone. The upcoming Modern & Contemporary Art auction from Freeman’s on November 1, 2015 at 2:00pm EST features a diverse selection of paintings, sculpture, prints, and other works on paper from many well-known 20th century artists. Highlights from the auction include a sculpture entitled “Winged Figures Version II” by Lynn Chadwick (estimated at $80,000 - $100,000), an oil on canvas entitled “Change Back” by William Scott (estimated at $50,000 - $80,000) and a work on paper entitled “The Ancient Mariner” by Alexander Calder (estimated at $40,000 - $60,000). The Impressionist & Modern Art auction by Doyle New York is taking place on November 4, 2015 at 11:00am EST. The sale showcases works by European and American artists of the late 19th and 20th centuries from Impressionism to early Modernism. Notable lots in the auction from American artists include Leon Kroll’s “The Picnic” (estimated at $80,000 - $120,000), “Forest Silence” by John Fabian Carlson (estimated at $60,000 - $90,000) and “Sarah at the Florida Shore” by Louis Comfort Tiffany (estimated at $15,000 - $25,000). Additional noteworthy works by European artists highlighted in the sale include two works by Edgar Degas which reflect his fascination with the ballet (each estimated at $70,000 - $120,000) and August Herbin’s “Portrait de Sous-Lieutenant” (estimated at $40,000 - $60,000). On November 7, 2015 at 8:00am PST, Stanford Auctioneers is offering a Pop, Modern, Contemporary Art & Photography auction. Highlights include the oil painting “Seis Personnages” by Wifredo Lam (estimated at $70,000 - $80,000), a pen and ink drawing entitled "Marie-Therese Walter endormie" by Pablo Picasso (estimated at $30,000 - $35,000) and a pencil drawing on paper entitled "Vase de fleurs" by Alberto Giacometti (estimated at $20,000 - $25,000). The Estampes & Multiples auction by Cornette de Saint-Cyr in Paris is scheduled for November 9, 2015 at 2:30pm CET and features prints and multiples from renowned contemporary artists. Highlights of the sale include a 1982 serigraph of Roy Lichtenstein’s “I Love Liberty” (estimated at €16,000 - €20,000), a 1927 signed lithograph of “Danseuse Refletee Dan La Glace” by Henri Matisse (estimated at €15,000 - €20,000) and a 2004 signed edition of Damien Hirst’s “Tetrahydrocannabinol” (estimated at €15,000 - €20,000). Doyle’s Post-War & Contemporary Art auction is scheduled for November 10, 2015 at 11:00am EST, featuring select works from the collection of Dorothy Levitt Beskind, a filmmaker and photographer who befriended many of New York’s most prominent contemporary artists. Highlights of the Beskind collection include an untitled canvas by Joan Mitchell (estimated at $300,000 - $600,000), Romare Bearden’s “Sunrise” (estimated at $200,000 - $300,000) and a bronze sculpture from 1970, entitled “Fragile Goddess” by Louise Bourgeois (estimated at $150,000 - $300,000). Additional notable lots include Karen Appel’s 1957 oil on canvas entitled “Deux Oiseau” (estimated at $60,000 - $80,000) and Paul Jenkins’ “Phenomena Peacock Blue India” (estimated at $20,000 - $30,000). Taking place on November 11, 2015 at 1:15pm EST, Nye and Company is holding a single lot auction of Andy Warhol’s “The Money Hat” (estimated at $800,000 - $1,200,000). The piece, which was gifted by Andy Warhol to his friend Dr. Robert Giller in 1972, is comprised of a Halston straw hat and ten dollar bills "knitted" by Warhol with straight pins. One ten dollar bill is signed by Warhol in marker. The upcoming Contemporary Art auction by Swann Auction Galleries is taking place on November 12, 2015 at 1:30pm EST, and features original works alongside prints and sculptures by celebrated artists. Highlights from the auction include two color screenprints from Keith Haring's “Growing Suite”, 1988 (estimated at $20,000 - $30,000 each); Andy Warhol's 1964 color lithograph, “Flowers” (estimated at $20,000 - $30,000); and Alex Katz's 2014 screenprint "Yellow Tulips" (estimated at $20,000 - $30,000). Prints by Josef Albers, Alexander Calder, Jim Dine, Robert Indiana, Robert Rauschenberg and Frank Stella will also be among the works offered. All of the above sales are available for online bidding on Invaluable, and a curated gallery of selected works can be found on Invaluable’s “Art of the Ages” landing page. Bidders can visit Invaluable.com to register and place both absentee and real-time bids in all of the above auction sales. Invaluable, the world’s leading online live auction marketplace, features a live online bidding platform that allows collectors and dealers to bid in real-time in auctions held around the world. As the leading developer of SaaS and e-commerce applications for the auction industry, Invaluable provides auction houses with e-commerce and marketing solutions, as well as auction management software. Invaluable’s best-in-class historical price database includes more than 58 million complete auction results, totaling more than $204 billion in value. Founded in 1989 and headquartered in Boston, Invaluable also has offices in the United Kingdom, France, Germany and Australia. 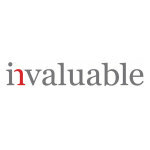 For more information, visit www.Invaluable.com or follow us on Twitter: @InvaluableLive.